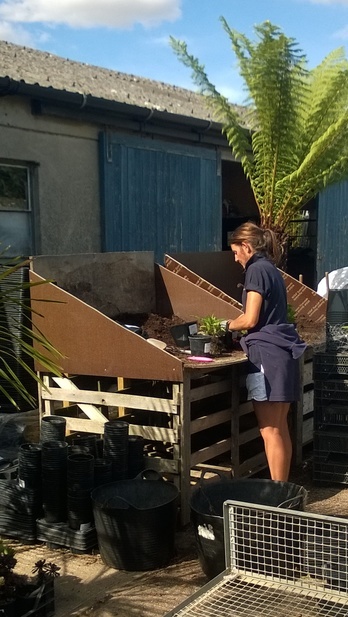 Here at Todd's Botanics we are busy potting plants for next years shows. 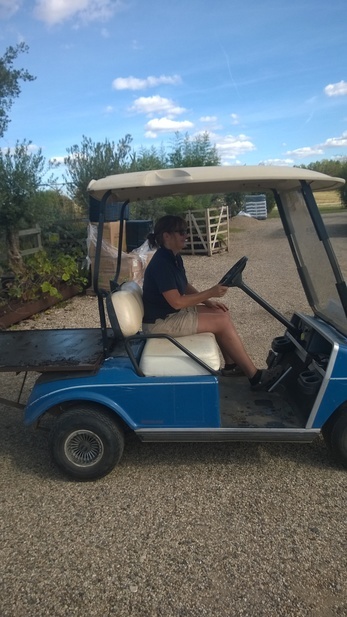 Mary is hard at work doing the actual potting, whilst Julie is distributing them by way of our golf cart and, actually, she looks like she is having far too much fun! 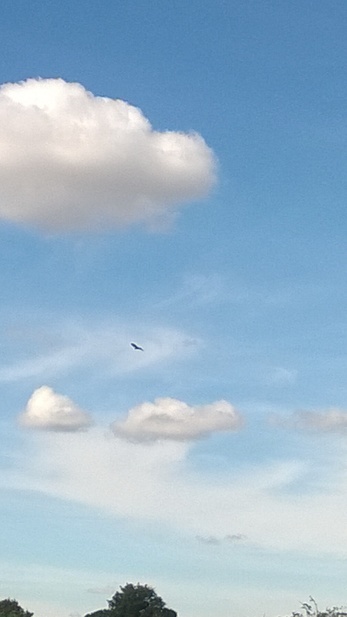 All the while, being watched over by a sparrowhawk.